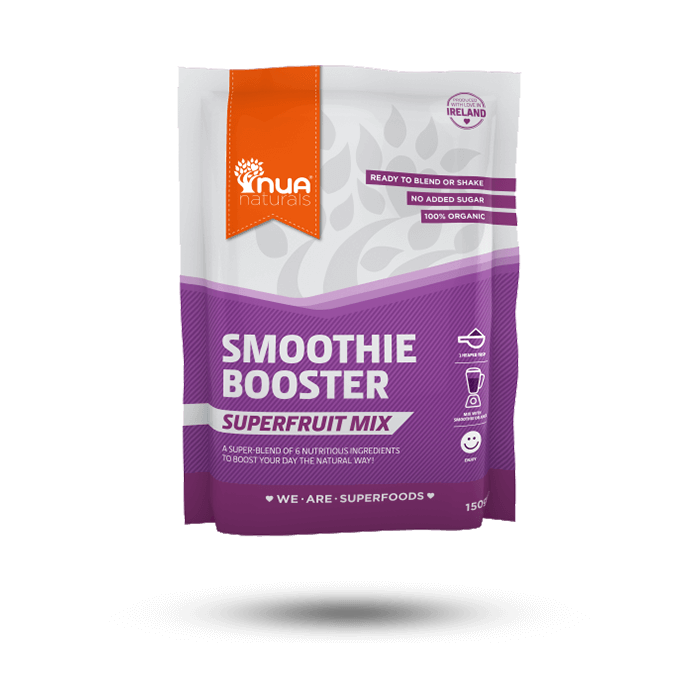 Our Superfruit Mix Smoothie Booster is a blend of 6 fruity ingredients to get your daily fruit intake the natural way!! 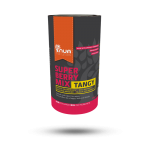 Our delicious fruity mix contributes to the protection of cells from oxidative stress, the reduction of tiredness and fatigue and the normal functioning of the nervous system! SKU: RK078. Categories: All, Smoothie Boosters. 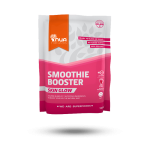 Our Superfruit Mix Smoothie Booster is a blend of 6 fruity ingredients! !